Do you have a home currently under construction? 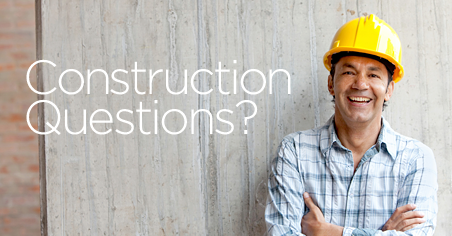 If you have a question, feel free to email us with that question at any time during the construction process. Your wise decision to purchase a home backed by the 2-10 Home Buyers Warranty Program means you can have added confidence in our workmanship, systems, and structural aspects of your new home. The builders warranty is clearly defined in writing with the 2-10 Program. Your home will be enrolled as of the date of the closing and you will receive a Certificate of Warranty in the mail shortly after closing. An emergency is a condition that if not immediately repaired may cause danger or substantial risk of serious damage to the home or it’s occupants. Homeowners are required to take active steps and immediate actions to avoid and limit any additional damage. First, please consult your welcome binder that will list the numbers for the various contractors who worked on your home. If it’s a plumbing issue, contact the plumber on record. If you are unable to reach the contractor, contact our office and we will assist from there. For additional information regarding Emergency Warranty Services please refer to your 2-10 Home Buyers Warranty handbook. High Country Homes provides warranty services for non-emergency items at 60 days and 11 months after the closing date. To request this service, please complete the form below and submit it to our office at your 60 day anniversary and again at 11 months. In order to preserve the homeowner’s rights under the warranty, it is very important that you do not miss these dates. 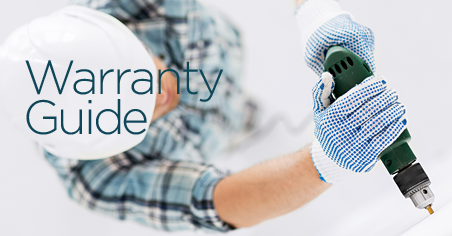 In many cases, the warranties on the home are also backed by our contractors and suppliers and requests must be received before the warranty period has expired. PLEASE NOTE: Nail Pops and Drywall repairs are serviced one time only and we strongly encourage you to wait until the 11th month for these repairs to be completed. Warranty service is provided on a homeowner request basis only as for we do not contact the homeowner to obtain a list. Please understand that the warranty service is for warranty items only, as specified in the 2-10 Warranty. The service does not cover personal home maintenance issues or personal property damage. It also does not cover any scratches, chips, or other damage to finished surfaces that were inspected at the final walk through and found to be satisfactory. We will refer to the Orientation List for any pre-existing defects or damages which were noted at the final walk-through, and any such damages not identified at the walk-through must be treated as personal property damage occurring after the closing. Once the form has been submitted, please allow High Country Homes 1 week to make contact with you and schedule an appointment. We are grateful to you, our sales team, for being the point person who works to match our beautiful homes with their future owners. We understand how important your professional talents are and work to make the process of selecting a home, choosing the finishes and closing the sale as easy and as enjoyable as possible. We have a listing team in place for each of our neighborhoods, you are welcome to contact them directly if you have any questions. Our sales literature is available to you on this page and on the community page for easy access and download. Thank you for your time and passion for our homes. We look forward to working with you in the near future. 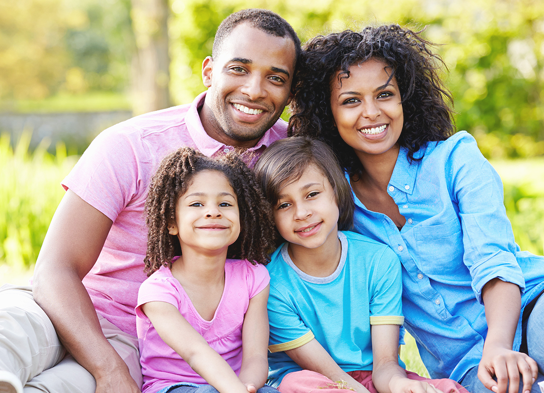 As you are choosing quick area to live in, you may also consider the services that are provided in each neighborhood. Below is a helpful resource list of the companies and civil utilities that provide various services to your new home.